SpaceX Founder and CEO Elon Musk is ready to unveil his sequel to Making Humans A Multi-planetary Species–a talk the billionaire gave in Guadalajara exactly one year ago during the annual International Astronautical Congress. The forum is attended by space industrialists, engineers, scientists and policymakers from around the world to present and discuss the latest in the aerospace and exploration world. This year, Musk will update SpaceX’s Mars colonization vision in Adelaide, Australia, where the IAC is currently underway. The talk is scheduled for 2:00 PM Australian Central Time which is Early Friday morning at 12:30 AM on the East Coast of the US and 9:30 AM on the West Coast. The International Astronautical Congress, as well as SpaceX, will both be live streaming the event. You can check these links here: http://www.iac2017.org/ and http://www.spacex.com/webcast before the event starts. We will also be posting a link to the live stream at the time of its start on the Starletters Facebook page. So what did we learn last year? 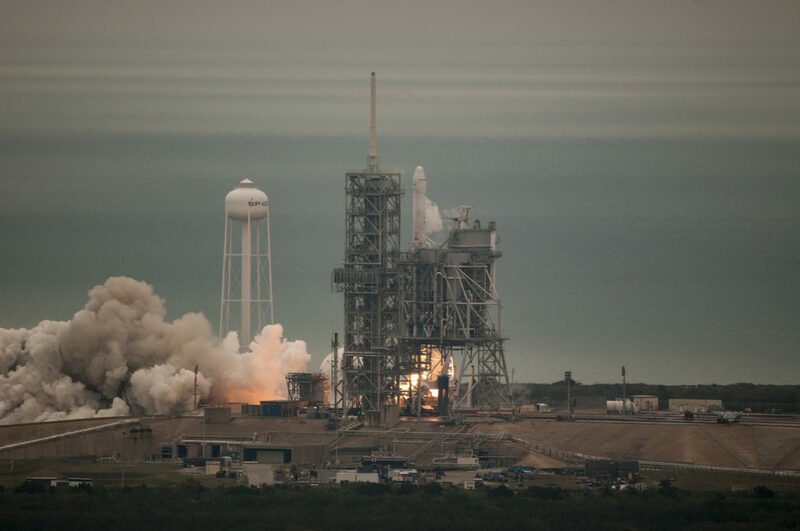 Well just days before the actual talk, SpaceX successfully fired the brand new Raptor engine which they hope will power a Mars-bound spaceship. Elon Musk then unveiled that spaceship to be the massive Interplanetary Transport System, a fully reusable starliner than can carry up to 100 human settlers toward Mars. The 400ft-tall rocket and passenger ship would travel for 150 days until reaching our neighboring planet but its concept shows the capability for trips to Europa and beyond. 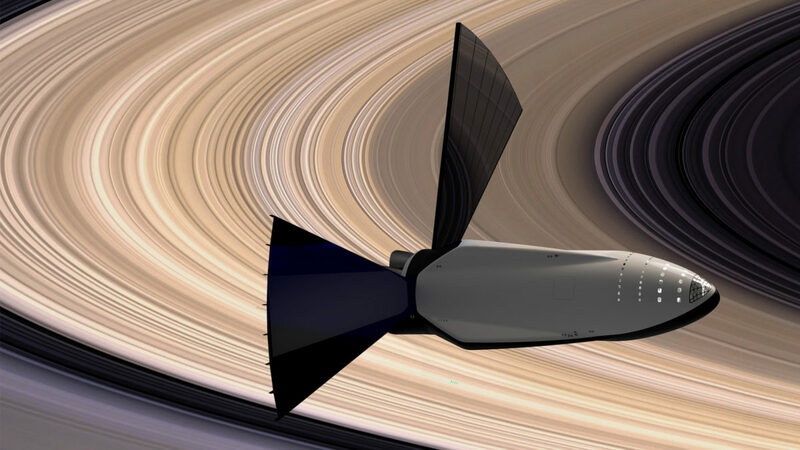 The first version of the ITS would be christened Heart of Gold–after the ship in Hitchhiker’s Guide to the Galaxy and it will be an uncrewed spacecraft packed with equipment and material. That haul will consist of the resources needed to build a fuel facility on the Martian surface that will allow return trips to Earth and in the future, trips further into the Solar System. 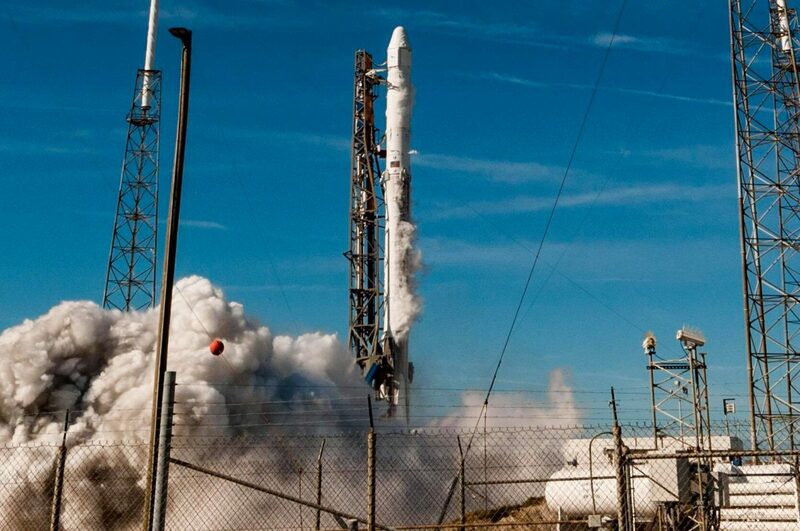 SpaceX says the follow-up mission of the ITS will have a skeleton crew and had originally hoped to begin those launches in the mid-2020s. The first missions of the Interplanetary Transport System will be launched from NASA’s historic Kennedy Space Center in Cape Canaveral, Florida. 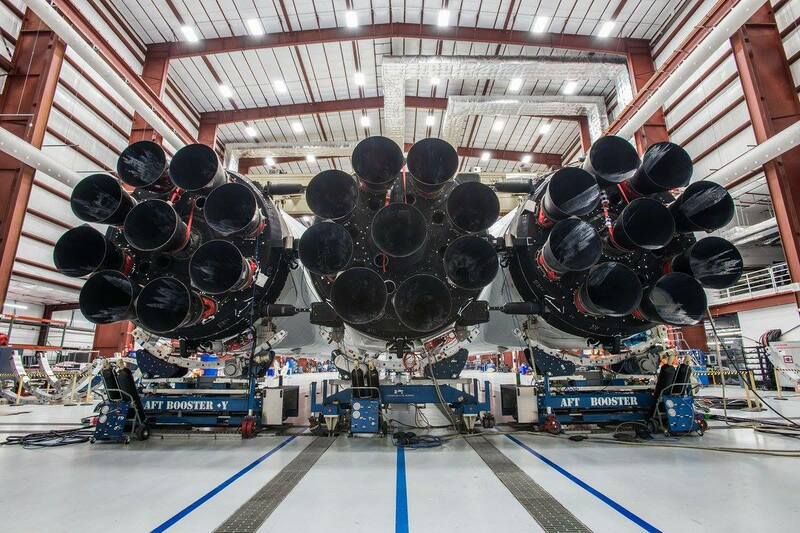 In fact, Elon Musk’s presentation revealed a launch from Pad 39A–the same site that facilitated the launch of Buzz Aldrin and Neil Armstrong to walk on the moon for the first time and the Space Shuttle missions that helped place the International Space Station and Hubble Telescope in Orbit. So what can we expect from the reboot of SpaceX’s Mars colonization plans? Well, the company appears to have had issues making a plan to finance the endeavor according to comments Musk made this summer. They hope to tackle that in this updated version by at the very least, scaling down the huge ITS to a more manageable size. Musk also hinted that the ITS will be more of a multi-purpose vehicle that could serve missions both in deep space and low-Earth orbit. This could bring in a lot more cash to the project if they can serve a wider array of customers with the vehicle. There’s speculation that SpaceX may consider pushing its lunar plans even further. The company previously announced a tourist mission to orbit the moon but with NASA seemingly shifting its focus from Mars to closer to home, SpaceX may want to consider a detour on the moon’s surface. Their competitor, the Jeff Bezos-founded Blue Origin, already has a plan to. Whatever Elon Musk has in store for us tonight in Australia, it’s sure to be exciting.“Certain aspects of the new design and its applications will be unexpected,” Musk said.